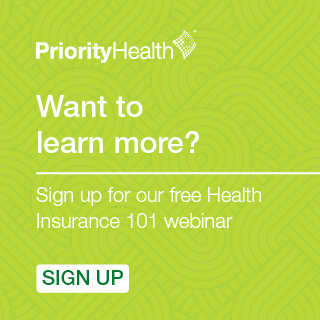 A narrow network health plan offers coordinated care at a reduced monthly premium, but is it the right choice for you and your family? As health care costs continue to climb, health insurers are partnering with health systems to offer narrow network plan options that increase access and affordability of care. With a narrow network plan, families get high quality care at a reduced cost. Here are some facts about narrow networks that may be helpful as you begin making a decision about next year’s health insurance plan. Open enrollment starts Nov. 1 and concludes Dec. 15, 2018. A narrow network is a popular health plan for many consumers who are looking to save money and receive care from one provider system. 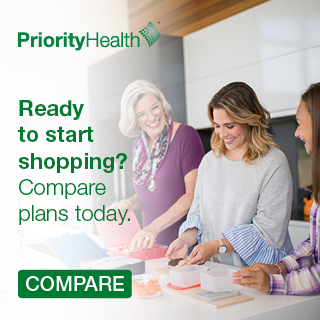 For example, Priority Health offers narrow network plans with Spectrum Health Partners, Bronson Healthcare Partners, Beaumont Health Network, St. John Providence Network and St. Joseph Mercy Health System Network. The narrow networks are made up of medical providers who have a proven track record of practicing and delivering care in a more efficient and cost-effective manner by focusing on health outcomes. How do I know if a narrow network is right for me? 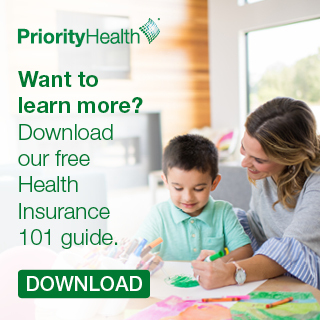 There is no one-size-fits-all health plan, so it’s important to consider your family’s unique health care needs before you . Health plans with narrow networks typically have lower premiums, but they also limit the number and type of providers available to you. It may be helpful to identify your preferred doctors before enrolling in this type of plan. 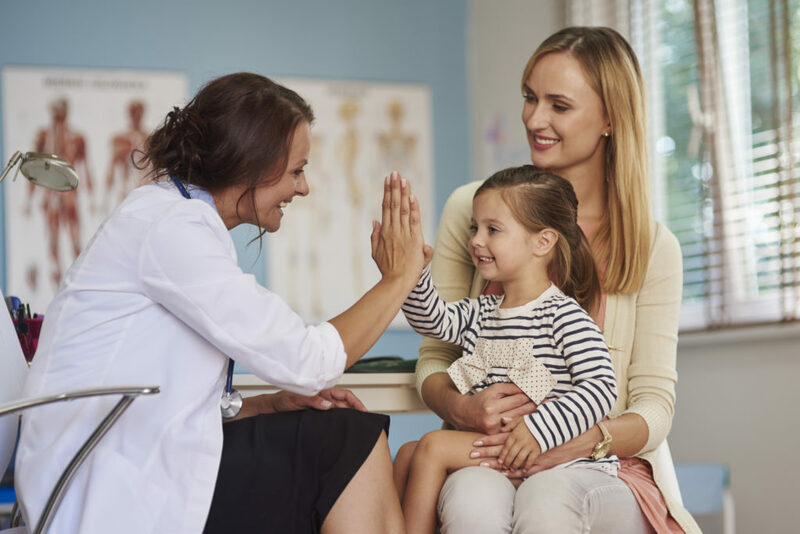 In many cases, you may already be seeing doctors within one health system—making a narrow network plan a great fit for you and your family. In addition, if you’re young and generally healthy, a narrow network plan may be a practical choice. The lower premiums balance out your limited options, especially if you only visit your doctor for routine checkups. Why should I choose a narrow network? Some final things to consider. Narrow networks require that you receive care only from a specific health system of doctors and hospitals. Make sure you do your research and choose a nationally recognized, high ranking health system. Check to see that the health plan you want includes your preferred doctors and hospitals in network and make note of which plans these providers participate in. If your ideal doctors don’t participate in the plan you’re considering, look for an alternative. Take the time to find an in-network doctor, transfer your medical records and get established with that doctor before you get sick or need care. Or if you don’t want to switch providers, explore other health insurance plan options. 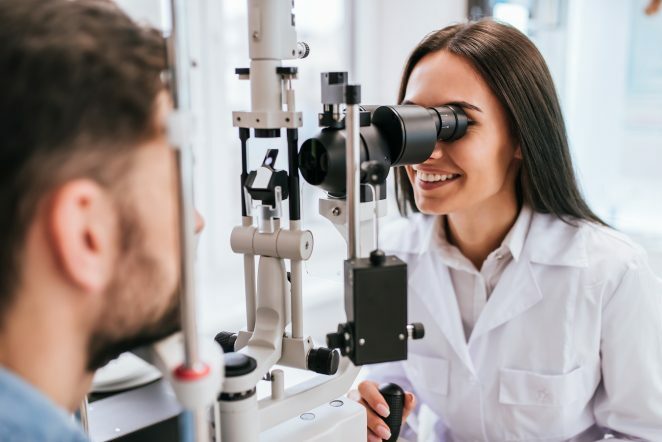 Narrow networks can be an excellent tool for consumers who are looking to save money and may already receive care from one specific provider system. With a little preparation and research, you can determine if a narrow network is the right choice for you and your family.